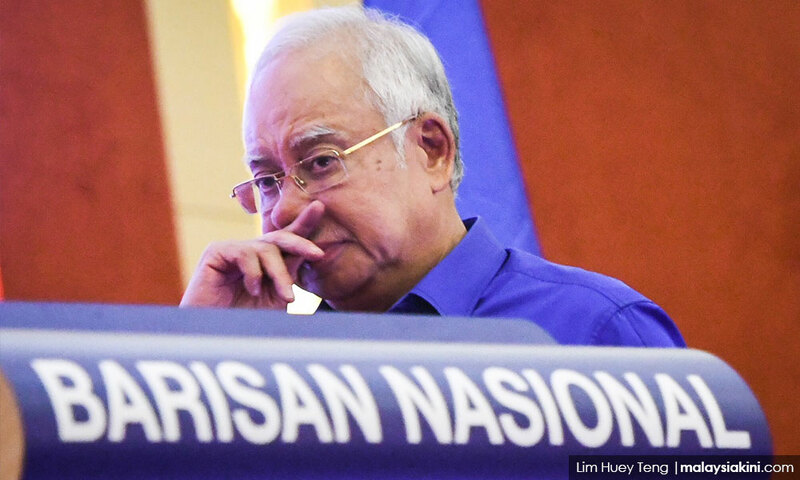 COMMENT | My name is Malaysia. Let me have the say of my time under the rule of Najib Abdul Razak, who became the prime minister in 2009. He made quite an impressive start with his clarion call for “1dream, 1people and 1nation” when he made his debut on the national stage. At that time, people were quite willing to let this man run the show because they thought that there was no other effective leader to helm me. They gave him the benefit of the doubt, considering that there was some disquiet about his role in the Mongolian affair. Anyway, Najib was chosen to lead me. I thought that, maybe, he would out-shine and out-perform all his other predecessors. He was young, vibrant and full of energy. He had many glowing ideas on how to bring me to greater heights of success. When the 2013 general election loomed, I was willing to put my bet on Najib scoring a resounding victory over the opposition. But something went wrong along the way. When the results came in, the Barisan Nasional won with only a simple majority, which was described as “its worst-ever election performance”. Clearly, the voters were not happy with the way Najib has been ruling me. These were early signs of a bigger disaster that would befall the party. I noted that the then opposition leader Anwar Ibrahim was most vociferous in his criticism of the conduct of the Election Commission. He accused the EC of failing to stem the widespread fraud perpetrated by the ruling coalition. Years later, this election body was to come under more intense fire over its errant conduct.